Scarface drops another rock solid track ahead of "Deeply Rooted." After sharing Deeply Rooted lead single "God" a couple weeks ago, Houston legend Scarface returns with another gem in "Do What I Do." 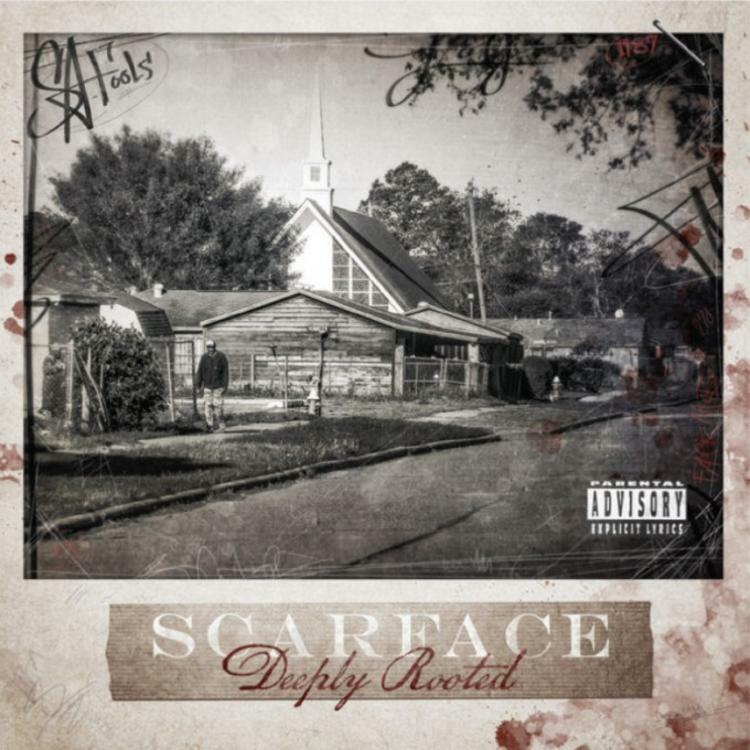 Scarface is still a problem on the mic, and he ratchets things up to the next level by bringing in Nas and Rick Ross for a verse a piece and fellow Houston veteran Z-Ro for the chorus. Interpolating wailing guitar and wailing pitched up vocals, "Do What I Do" infuses elements of rock and soul into another classic Houston record. This hits the spot. Deeply Rooted is out September 4th and will get additional features from Papa Reu, Rush Davis, John Legend, Avant and CeeLo Green. Represent for the niggas in the hood and how they living.